Starting a new company utilizing Drones: ie. Commercial Building Inspections, Real Estate Photography, Roof Inspections, Agriculture Mapping, Aerial Photography, Cinema Photography. 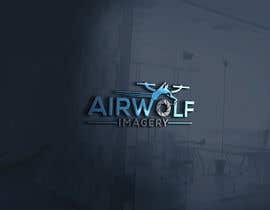 I have the vision of using a picture of the DGI Inspire 2 Quadcopter Drone with the Face of a Wolf in flight. Would like to View the Drone with the Propellers above the face and below. sir! please give me one chance i have a very better design for you. 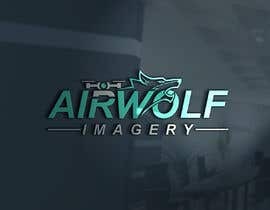 like your PNG file and some changes with a air "airwolf" just you try see my hard-work, once more please look my design.please give one chance for look my design .Thank you. Please Check My all submitted entries..
Kindly check #459. Thank you. Please check "451" & feedback my concept. hi dear, please check my another entry#351,353, 360, 361, Thanks. #180please check all my entries#179 & let me know for any modification. we are very #182#open to modification and your #178suggestion. thanks!